So many aspects of our modern home and working lives are dependent on a fast and reliable internet connection. With superfast fibre, you can take full advantage of everything the internet has to offer. Take a look at the case studies below to see how residents across South Yorkshire have benefitted from superfast fibre broadband. Unfortunately for David, poor connectivity brought bad times of his own, as videos would take the whole day to upload to YouTube, even after compressing the videos files and reducing their quality. David’s housemates also suffered at the hands of their lagging connection. Hannah, studying for her PhD, had to travel to Manchester for a one-hour meeting because the connection couldn’t handle online video conferencing, wasting her valuable time in the process. A new ultrafast fibre to the premises connection means David, Hannah, and their housemates now receive speeds of over 300 Mbps (six-hundred times faster than the 0.5 Mbps of their old connection! ), making life much easier and more enjoyable for everybody involved. David can now live stream to a global audience, broadcasting his gameplay in ultra-HD at a constant 60-frames-per-second. 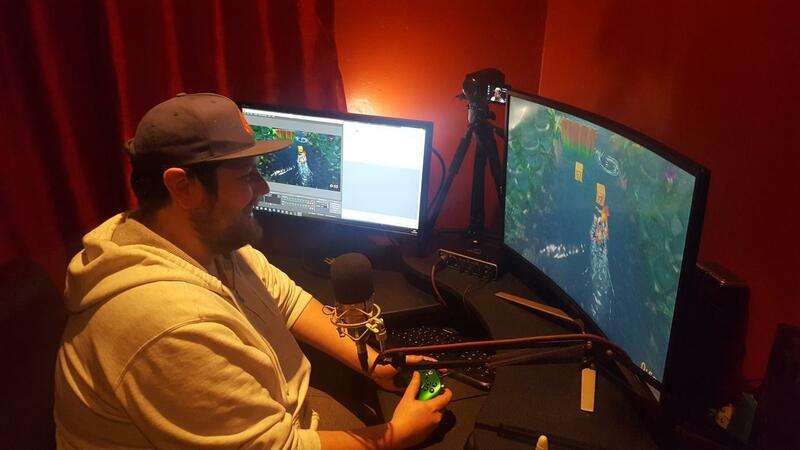 The faster connection allows him to play the latest online games while still making videos (with the old connection, it was ‘either… or’), and streaming provides him the opportunity to directly interact with viewers, building his relationship with his audience. Hannah now has instant access to a wealth of digital academic resources, and attends meetings from the comfort of her own home via video conferencing, and the rest of the house can work or play online to their heart’s content. Peter is a home-based management consultant in the legal sector. 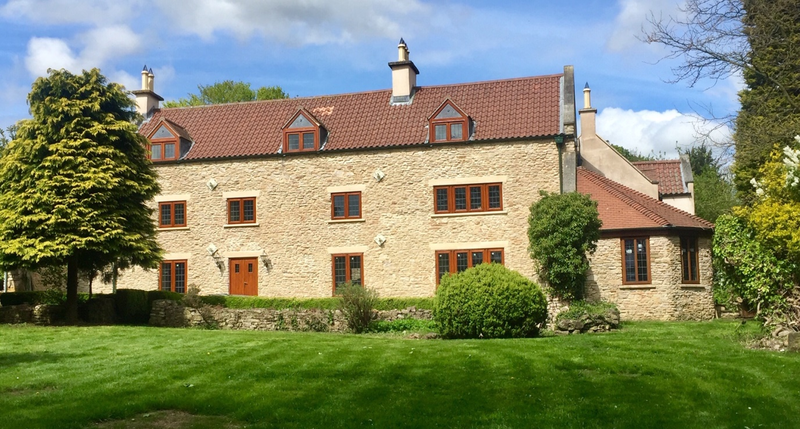 Peter’s passion for the last 18 years has been restoring a 300 year old property that he saved from dereliction in rural Doncaster. Peter lived a connectivity black hole. Poor mobile signal meant Peter was reliant on using ADSL broadband to make calls, and the 2Mbps broadband connection just couldn’t cope. The connection could only do one thing at a time, and not particularly fast! On a call with a client and they send you a document to review? The call would drop out until the document was downloaded; frustrating to say the least! Other residents in the area resorted to wireless and satellite broadband; neither was viable for Peter due to the unique nature and location of his property. Peter struggled to even get a TV signal. Via the SFSY programme, fibre broadband rolled into the village. Unfortunately Peter couldn’t place an order straight away, so Peter got in touch with SFSY for our advice. SFSY were able to support Peter in finding a path to superfast broadband, and we’re happy to report Peter now enjoys a 30Mbps + connection. The TV signal hasn’t improved, but catch up and streaming services now work without buffering, so Peter can get the most out of his internet TV package. Barnsley resident benefits from broadband boost! Silkstone’s Rob Cartwright could not be happier with his new fibre broadband service after it went live in January of 2017. 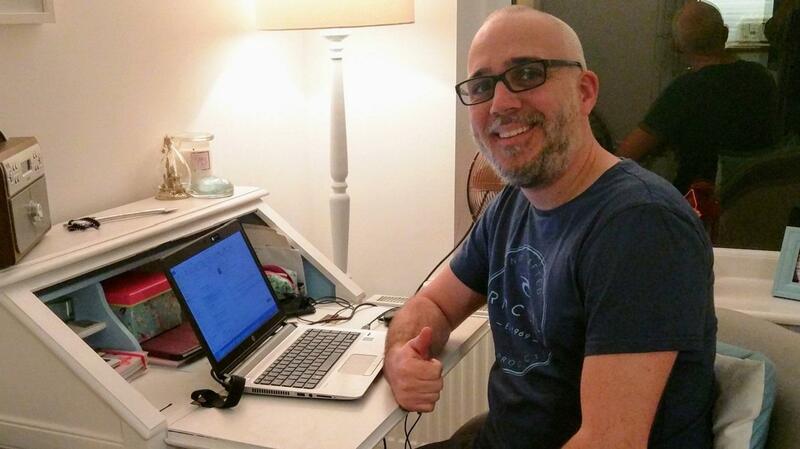 Rob works for a large IT solutions provider, and a fast and reliable connection allows him to work from home, carrying out his daily tasks and working remotely for various clients. He also has a number of other devices connected to the internet, and in the evening it’s all about streaming his family’s favourite TV, film and music. With a standard broadband package the internet speeds would dip throughout the day, causing unnecessary delays to his work. When other devices started to connect and take bandwidth the connection would slow to a crawl, so when the time came to relax at the end of the day, the choice between downloads which took an eternity, or streaming with endless buffering , was really no choice at all. Fibre broadband arrived in Silkstone in January 2017 and Rob was quickly connected after placing his order. Now he can’t wait to connect more gadgets and make the most of the new speeds available. This busy household no longer grinds to a halt when the family want to work, stream, or game simultaneously, and the new connection allows Rob to download programmes in seconds, and stream without buffering. Rob's wife has her own photography business and the new connection speed means she can offer clients a fully functional download portal to deliver images instead of more traditional postal delivery, saving everybody time and money. "If you’re not online, you can feel very alone. 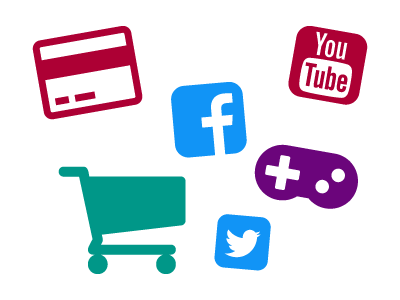 It’s easier to find out what’s happening so you can get involved in your community with social media." What does an EFL teacher /office worker, a dental technology student, a translator and a part-time DJ have in common? They all face the problem of finding somewhere affordable to live in a time of sky rocketing rent. House sharing is a practical way of reducing the monthly expenses. Fibre broadband! Burngreave was one of the first places in Sheffield to receive support from the Superfast South Yorkshire programme. Fibre broadband has been enabled to over 6600 properties so far. Michael found that fibre broadband was available and placed an order for the house, the speed boost has been universally welcomed! Joe keeps the house up to date via social media whilst keeping on top of his studies. Ieva streams her fix of Lithuanian TV. Michael can take part in online study sessions for teaching English as a foreign language. Jack can upload his latest musical creations to the World Wide Web. There’s even a bit of spare bandwidth for when friends pop over. Try doing all that on 4G! Ian is the Chairman of Harthill with Woodall Parish Council. Ian takes a very active role in the local community as a Director of Harthill Village Hall Ltd as well as Tower Captain and Ringing Master for the bells at the village Church in Harthill. When not living and breathing Harthill, Ian likes to unwind in front of a good film. In the past, with slow internet speeds, streaming 4k video was impossible, Ian wasn’t able to take full advantage of his 4k TV. Even in lower resolutions, videos and films took an age to download meaning Ian had to plan his viewing in advance, instead of watching what he fancied. Fibre broadband arrived in Harthill in June 2016. Ian was one of the first people to order it, by upgrading with his current internet provider. With fibre installed Ian can download and start to watch a film almost instantaneously and not have to think about it in advance. Ian said “One of the main things about fibre is that I can now watch 4k video on my 4k TV! Standard broadband didn’t have enough bandwidth”. 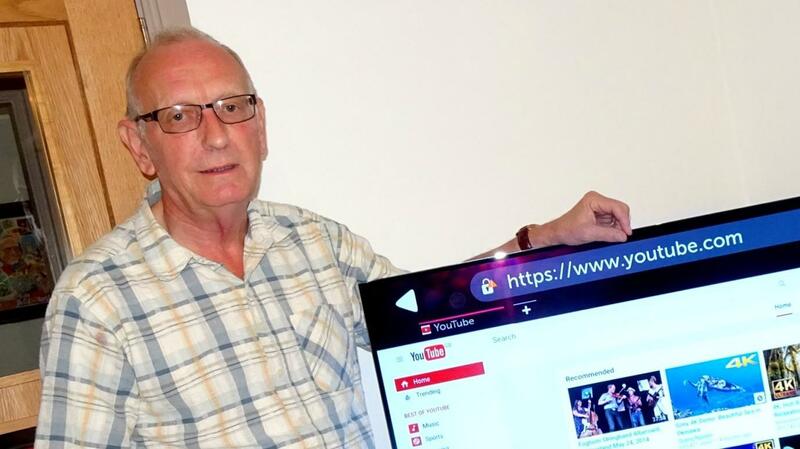 Meet Alan Goy, one of RotherFed’s Digital Champion volunteers and a partner with Superfast South Yorkshire through the Rotherham Digital Inclusion Network. Alan is a lifelong resident from Treeton, and a bit of a techy. He loves his gadgets, including the internet. Despite Alan having had access since the old dial up days, he was frustrated with the low download speeds available in the village, under 1mb being the norm. He couldn’t listen to streamed music from radio stations, and trying to download a television programme was a joke. He had to do it overnight, and only in standard definition, not HD, as it took so long. July 2017 saw the message which brought a smile to Alan’s face. Fibre was enabled! 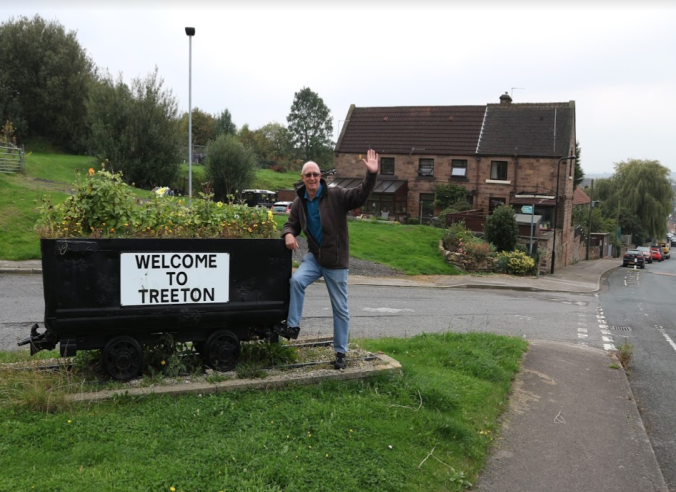 Alan is now helping spread the word in Treeton, distributing Superfast South Yorkshire posters and leaflets in key locations in the village , as well as enabling an advert in the Parish Council magazine that was hand delivered throughout the village in September. There are currently two central government schemes which provide financial support to businesses and residents wishing to access faster broadband. If you are currently unable to access a broadband service with download speeds of at least 2 Mbps, and are not expected to benefit from Superfast South Yorkshire’s broadband roll out within the next 12 months, you may be eligible for funding towards an alternative solution. 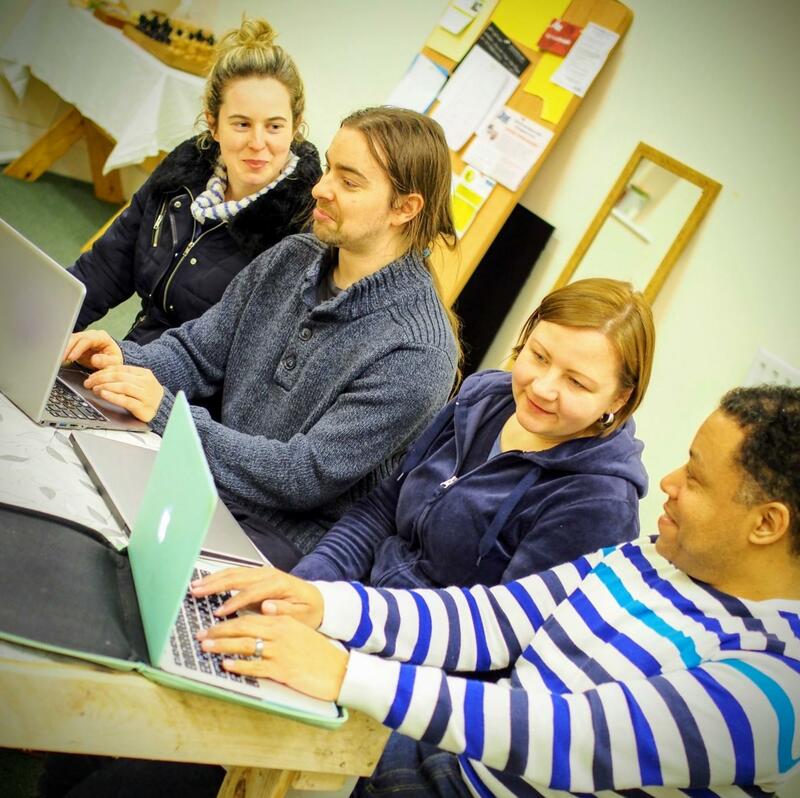 This scheme provides funding towards the installation of gigabit-capable full fibre connections, and is available to small to medium-sized enterprises (up to £2,500.00), and to residents in group projects (£500.00). 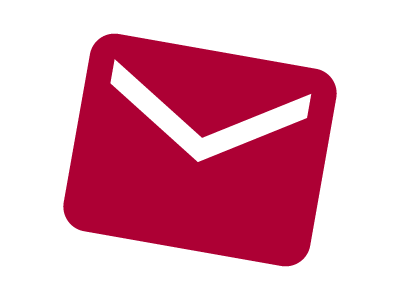 To keep up to date with Superfast South Yorkshire register here to receive our regular e-newsletter.